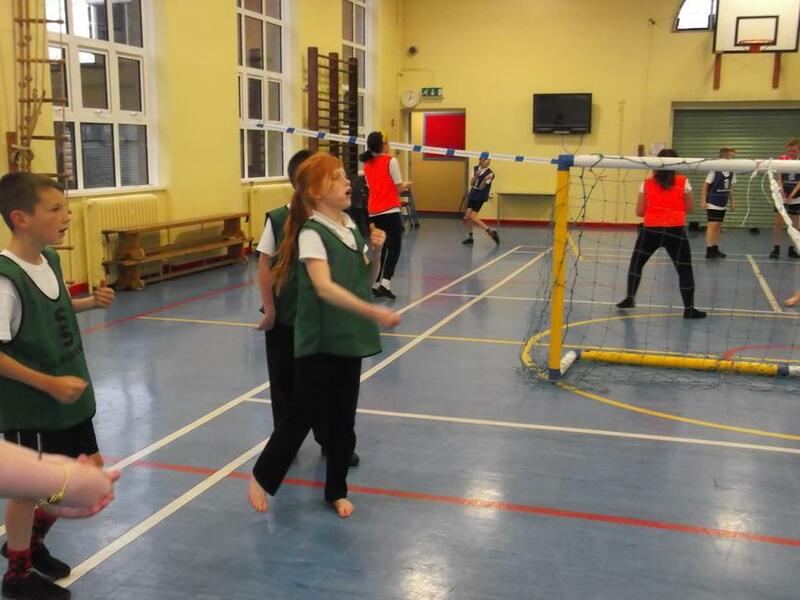 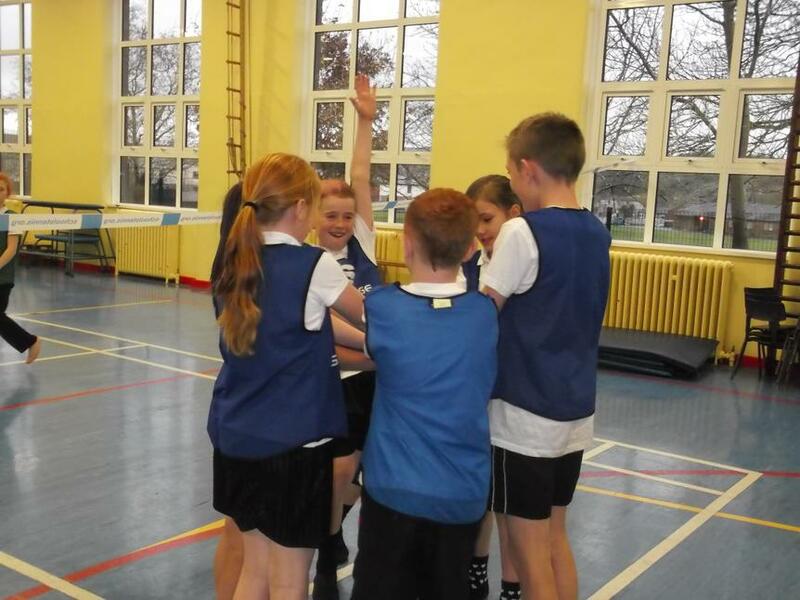 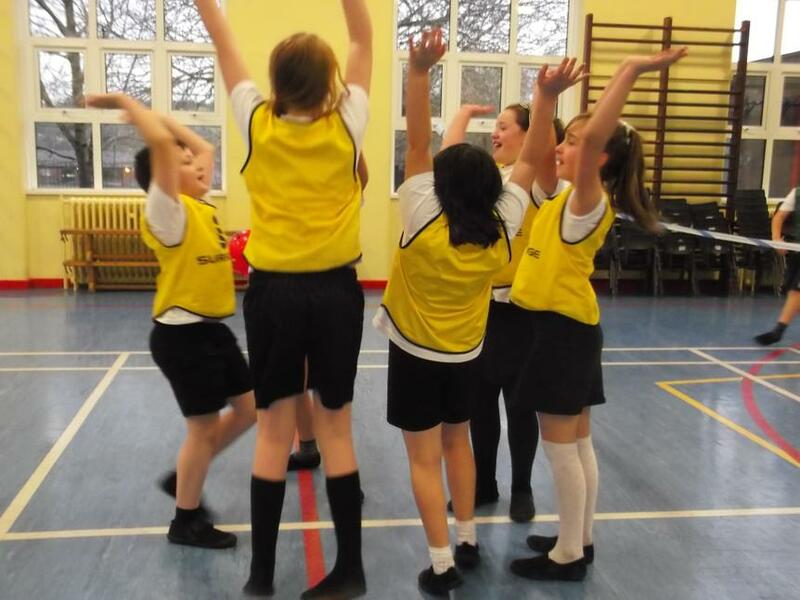 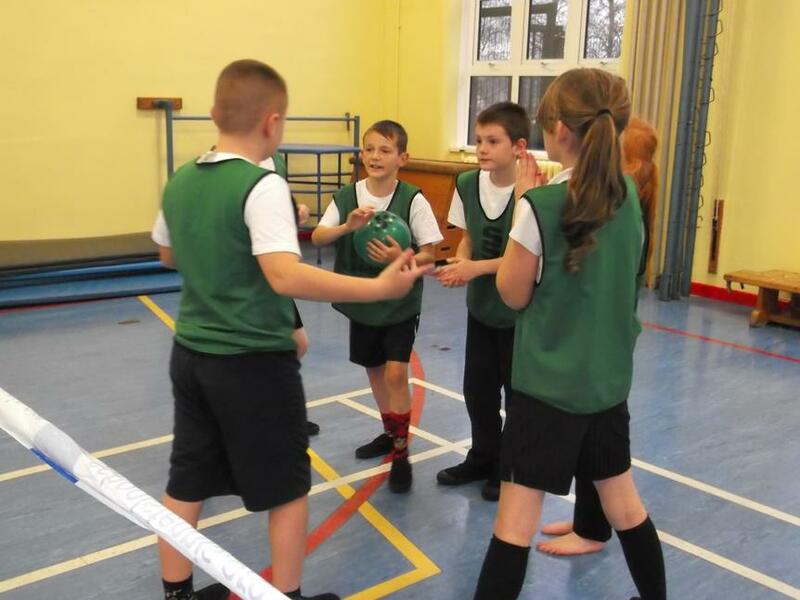 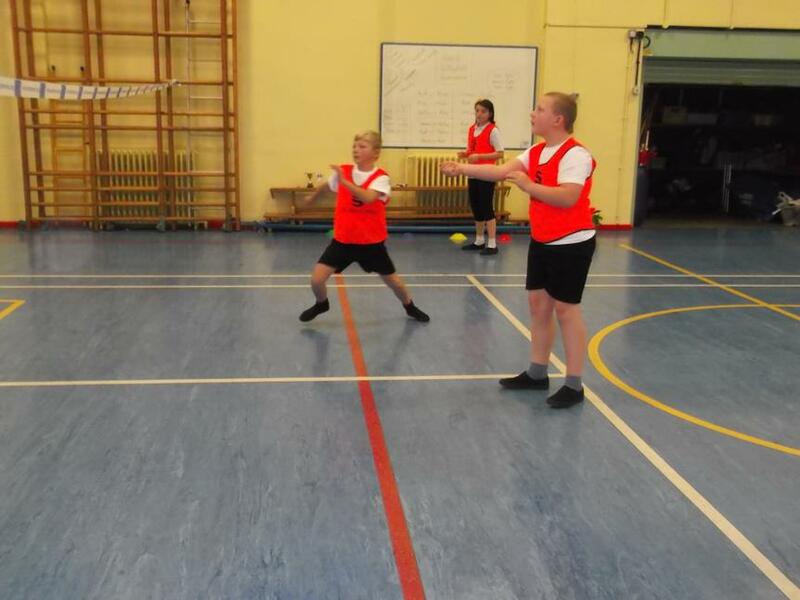 We have been developing skills to help us to play the game of Volleyball in P.E. 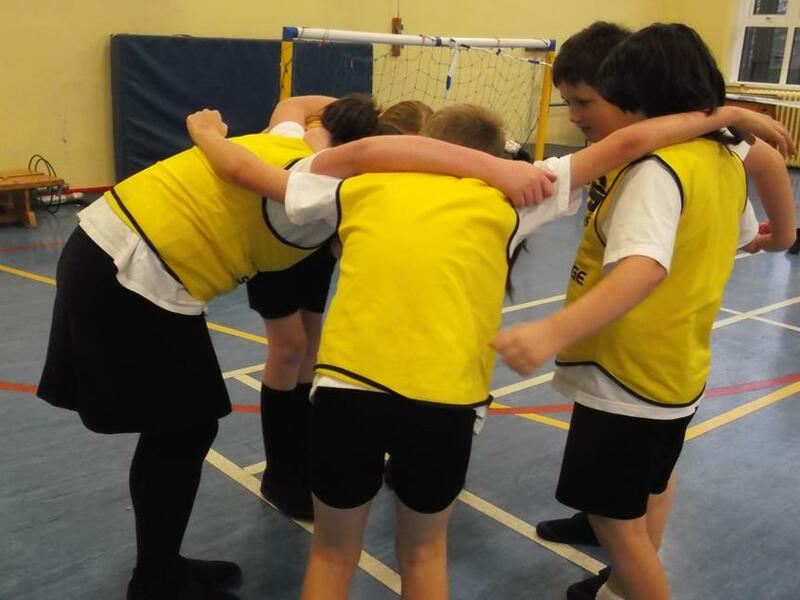 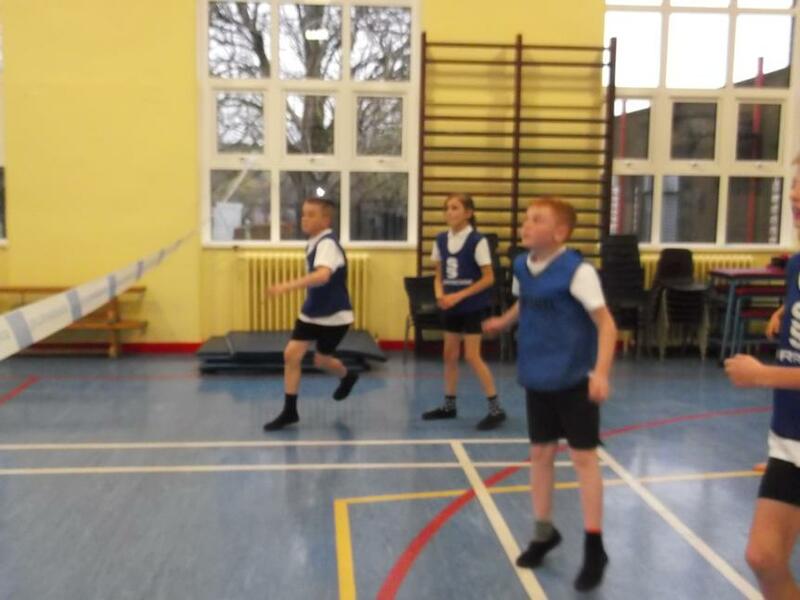 We learnt how to perform the different types of pass and then applied our skills and added a few tactics so that we could outwit our opponents! 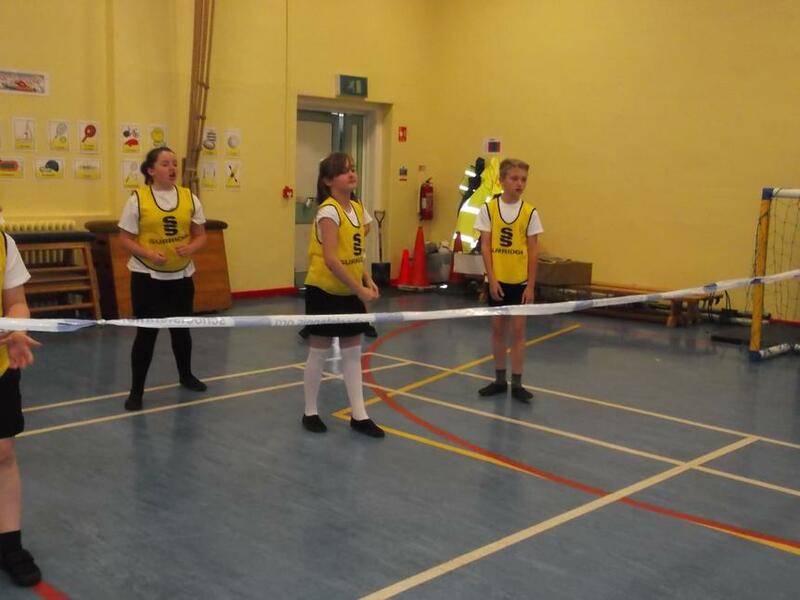 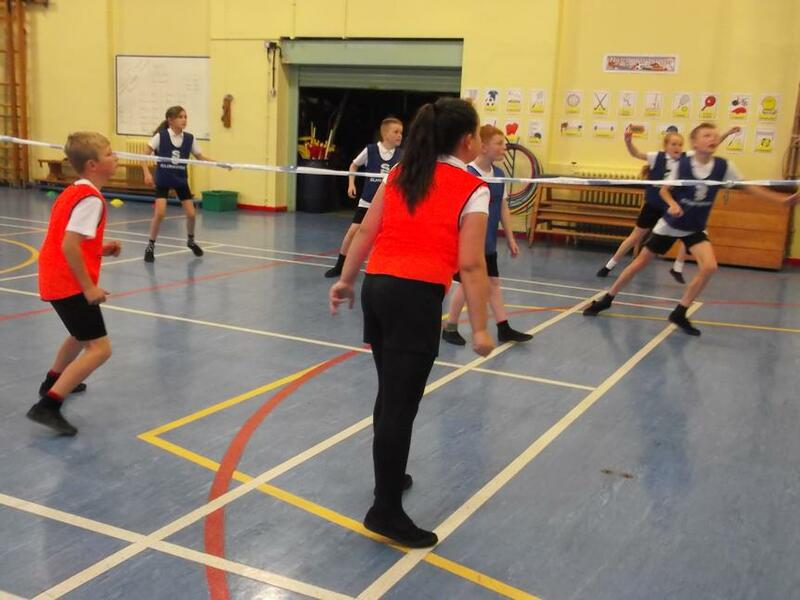 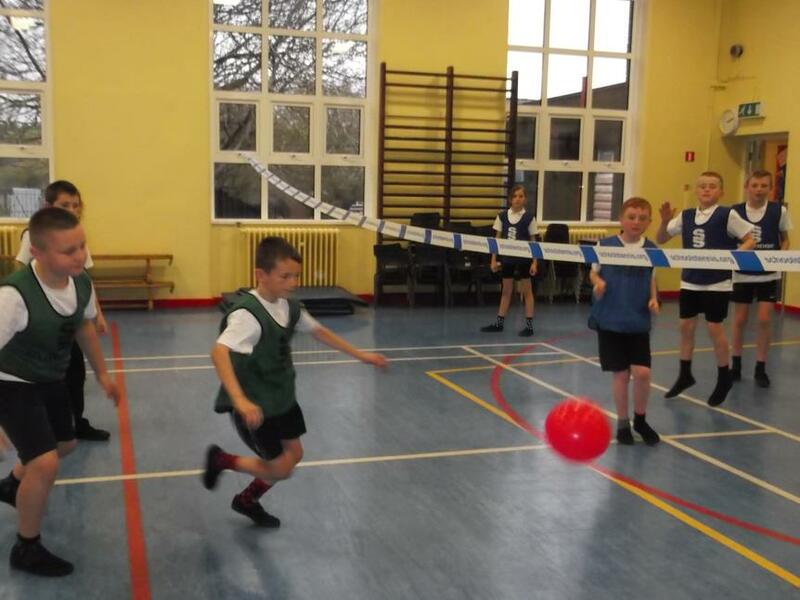 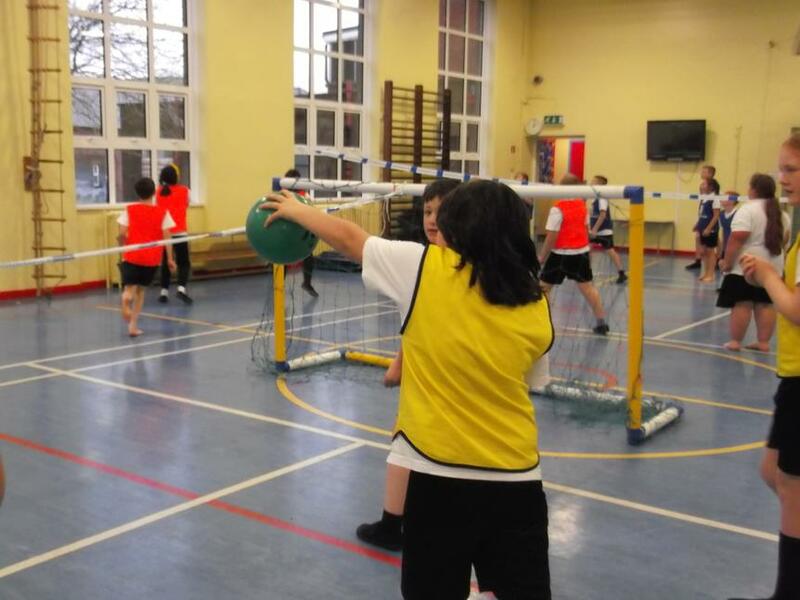 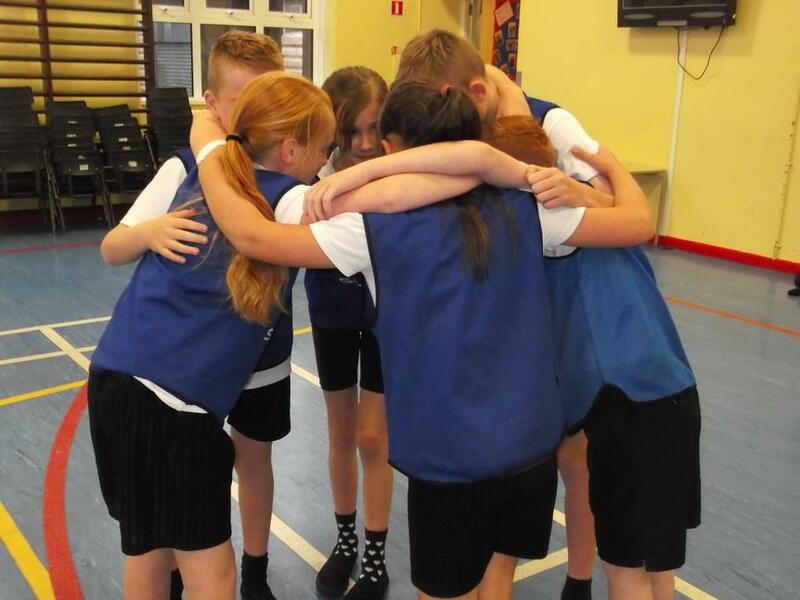 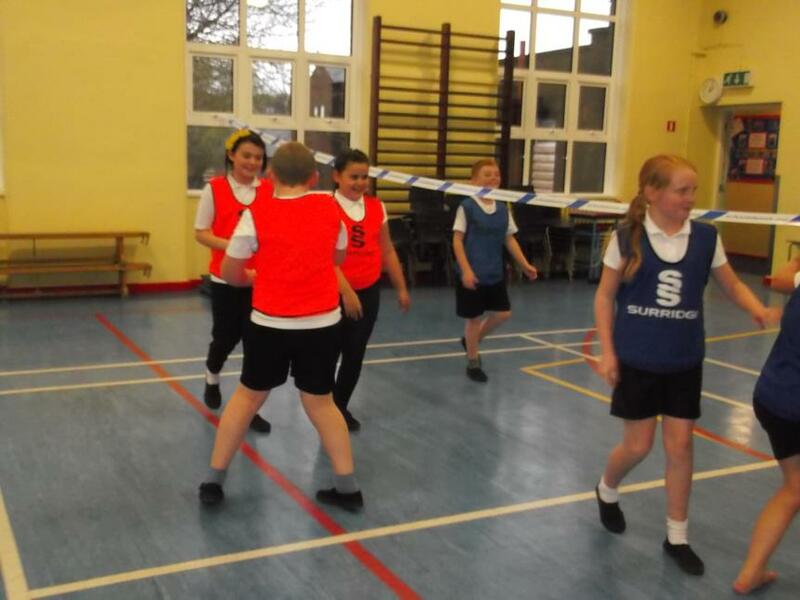 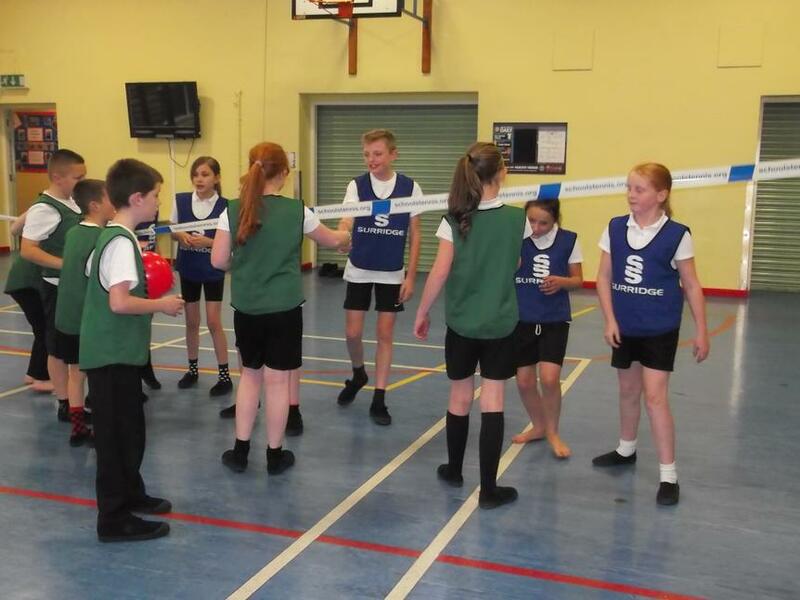 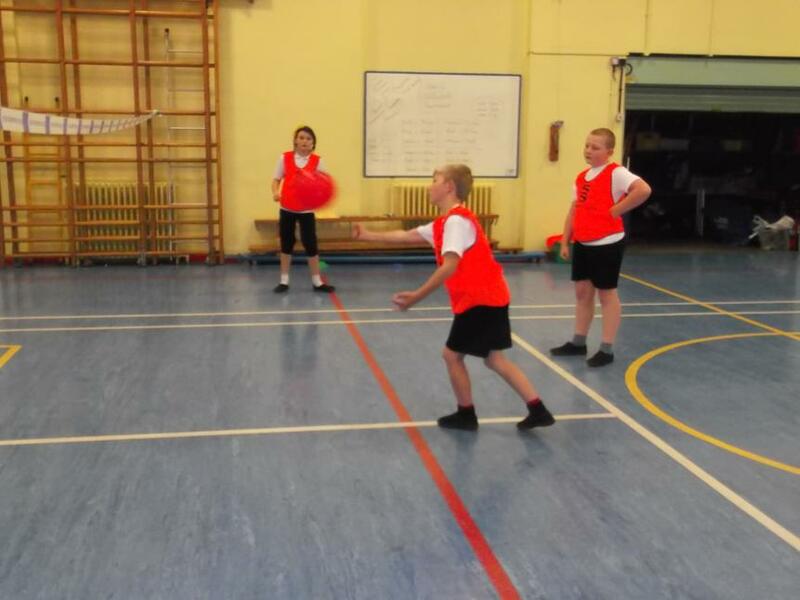 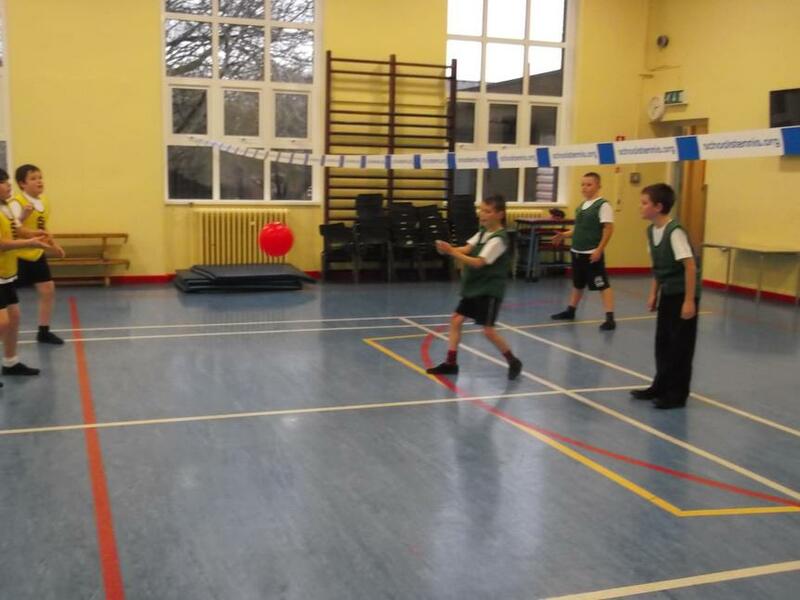 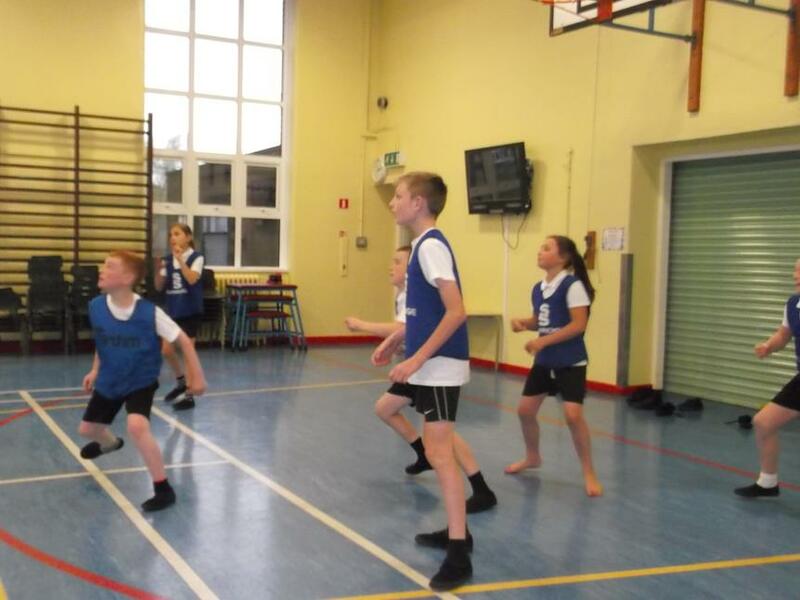 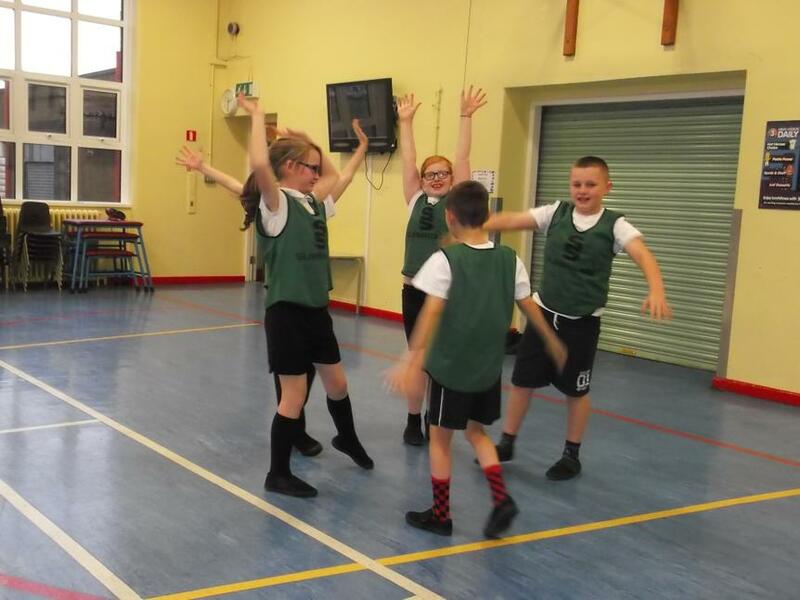 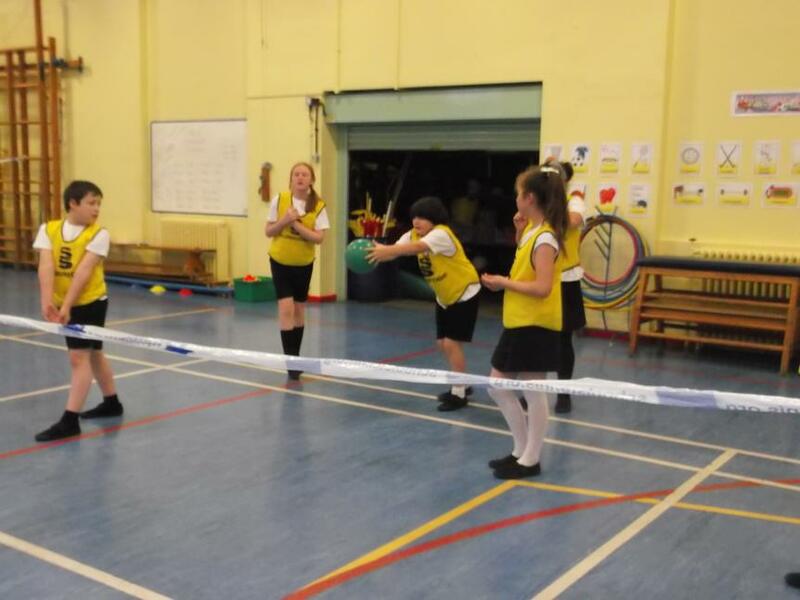 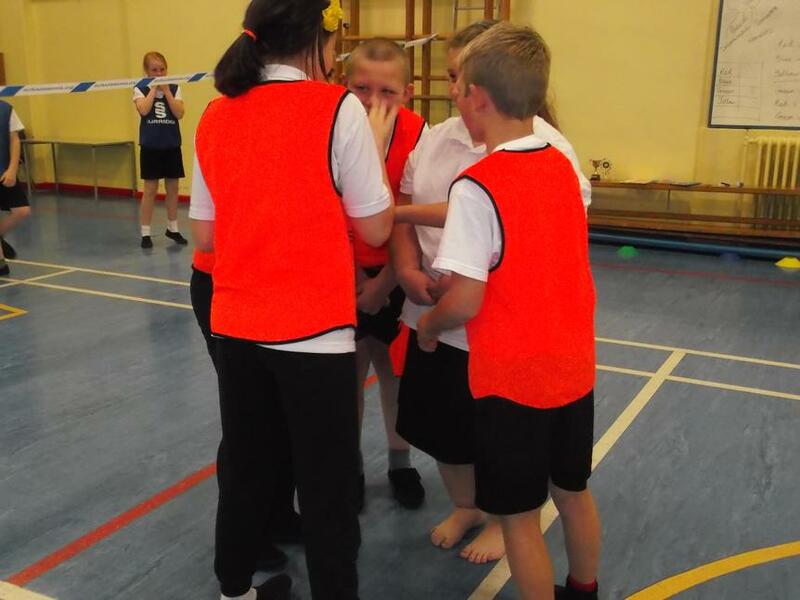 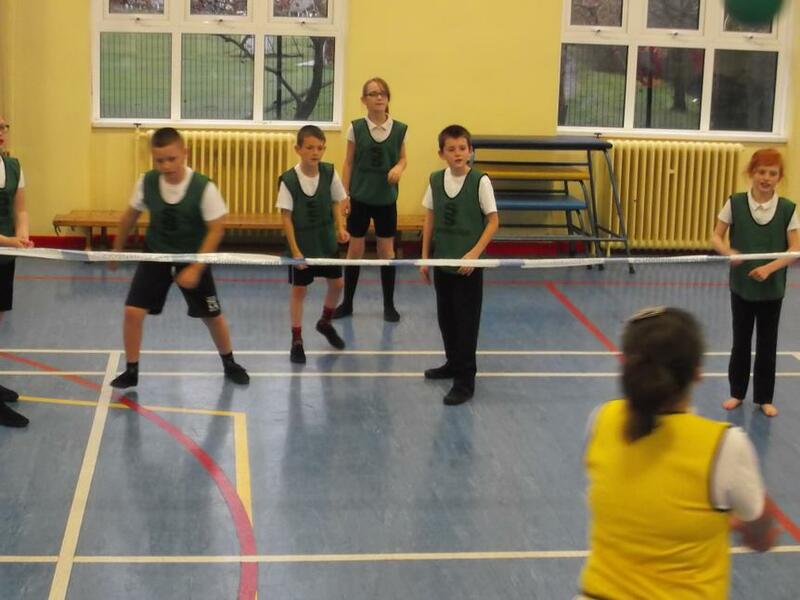 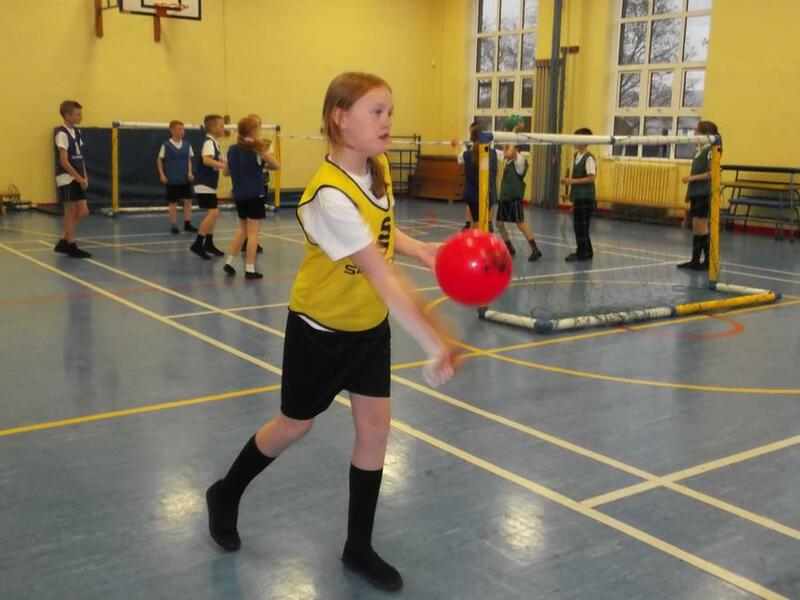 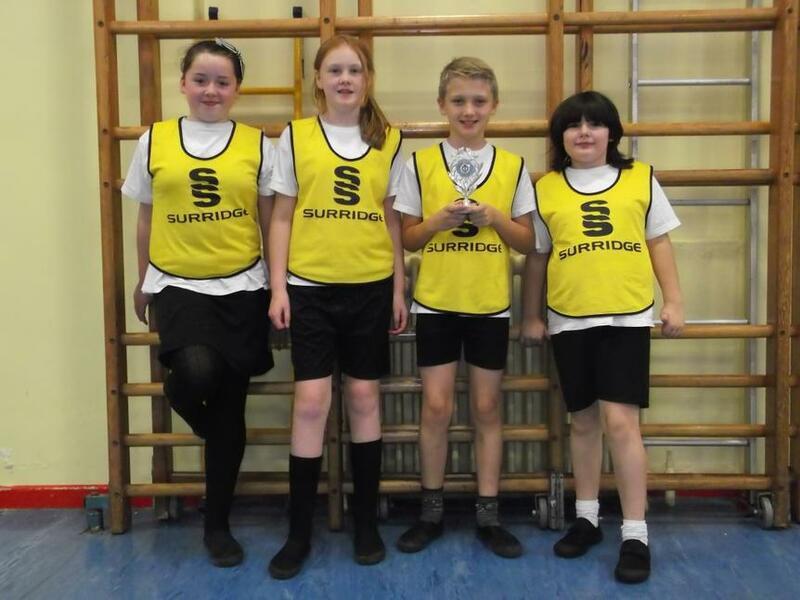 We held a Volleyball Tournament during our last session where we tried to demonstrate not just our skills, but also the School Games Values of Determination, Respect, Honesty, Passion, Self Belief and Teamwork. 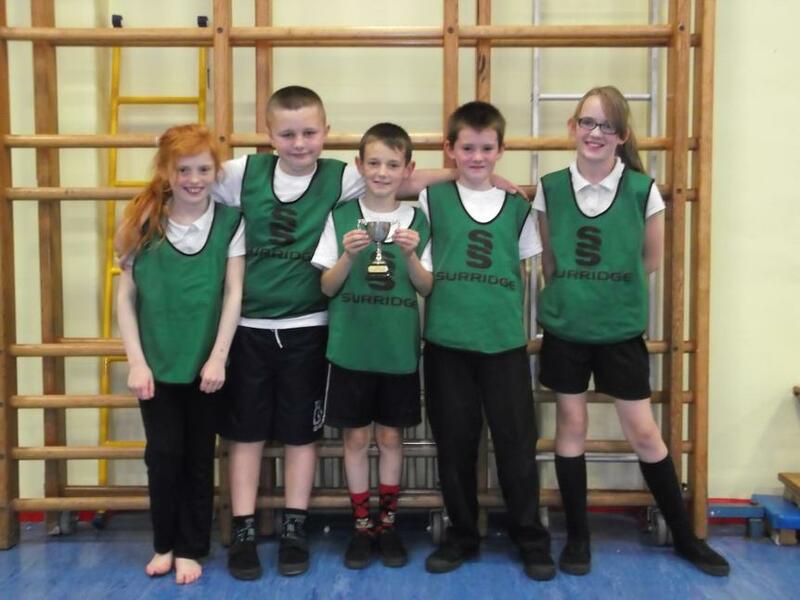 Each team performed well with some individual outstanding efforts. 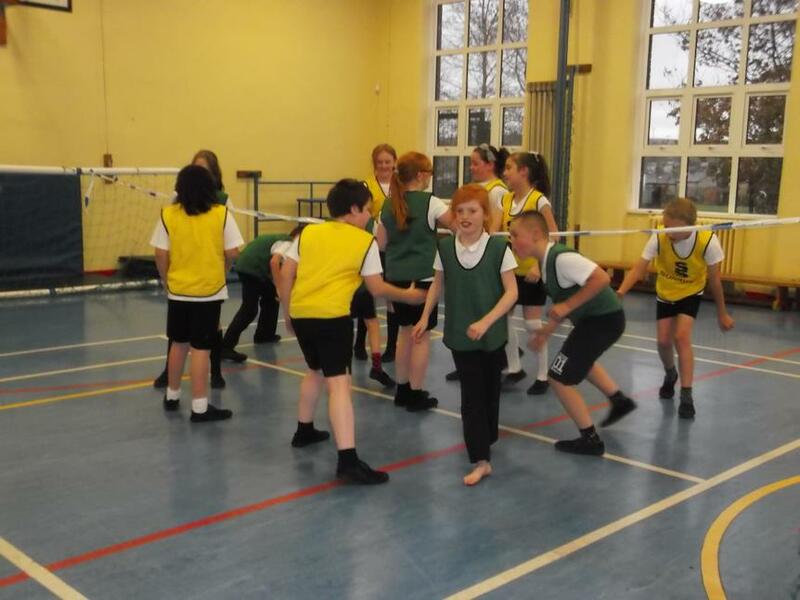 The Green Team were overall winners and the Yellow Team were winners of the School Games Values Award.